Just in time for the holiday season, the always delightful miYim is introducing some familiar Disney friends, only this time, they're organic! miYim is no stranger to organic cotton, having already released a beautiful 100% certified organic cotton nursery collection for green babies. 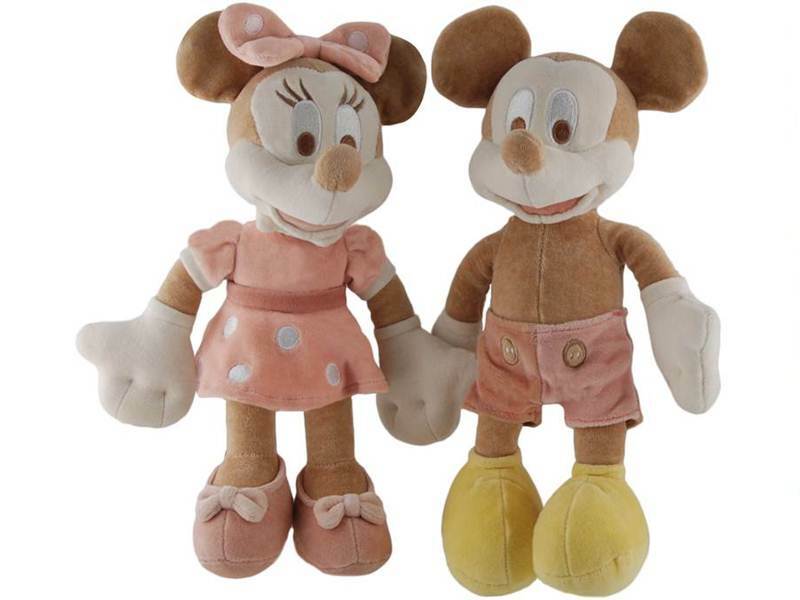 Now though, miYim has gathered some of your child's favorite Disney faces, such as Micky and Minnie Mouse, and added them to their organic plush collection. Any one of these cute dolls is sure to be hit this holiday season and all year round. Beyond Micky and Minnie, this wonderful organic Disney collection includes everyone’s favorite characters from Winnie the Pooh. The whole gang is here; Pooh, Tigger, Piglet and my favorite Eeyore! 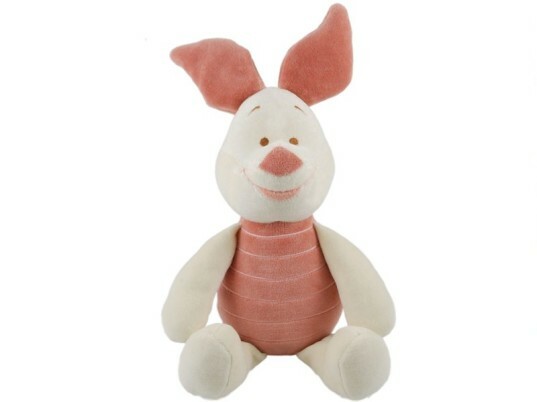 I had my own Eeyore stuffed toy as a child, but I wasn’t lucky enough to have him in organic form. Thankfully, your child now has that option. Each stuffed toy in this new My Natural Disney collection is ultra soft, and made with all-natural, unprocessed certified organic cotton. Every doll features wonderfully safe and natural muted colors due to the exclusive use of non-toxic, low eco-impact dyes that contain zero heavy metals. Beyond organic cotton, miYim also uses natural materials in their other toys, such as their Jane Goodall Wild Animal Collection and Dr. Seuss Eco-Plush Collection. miYim also practices eco-friendly manufacturing processes, that reduce waste by using less heat, energy and water. The Disney organic collection features no pull-off parts and embroidered details, making these cuddly dolls safe for children of all ages. 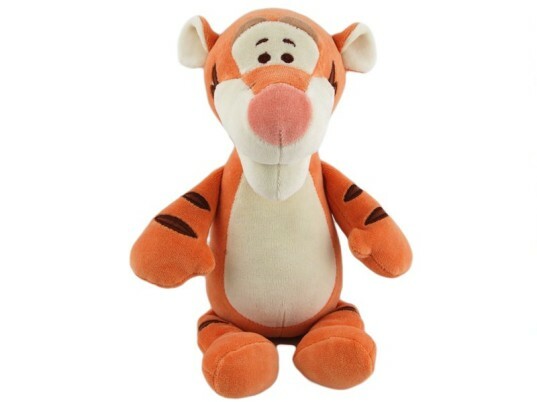 Best of all, these sweet Disney characters are affordable. 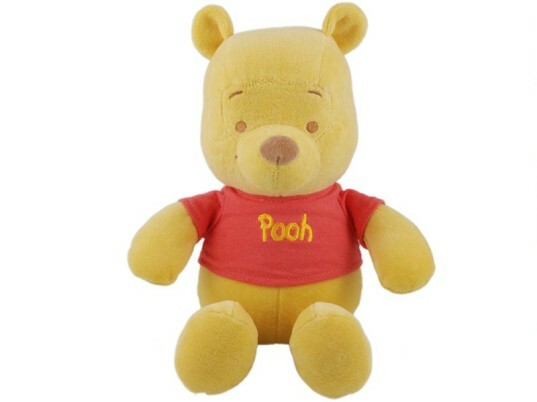 At under $30 per doll, every family can afford a beautiful and safe organic stuffed toy this holiday season. Oh, and keep your eyes peeled, because rumor has it that miYim will also be releasing some amazing organic baby goodies as part of their collaboration with Disney, such as character blankets, ring rattles and natural stroller toys. Beyond Micky and Minnie, this wonderful organic Disney collection includes everyone's favorite characters from Winnie the Pooh. The whole gang is here; Pooh, Tigger, Piglet and my favorite Eeyore! 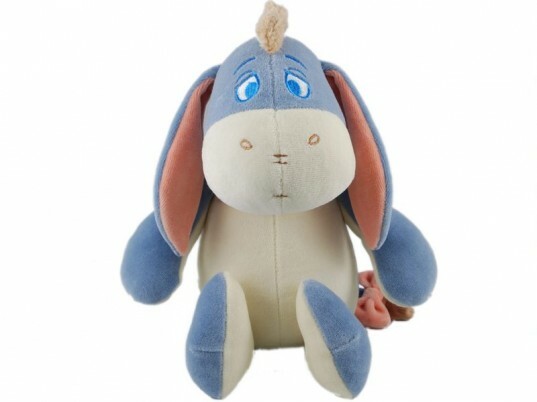 I had my own Eeyore stuffed toy as a child, but I wasn't lucky enough to have him in organic form. Thankfully, your child now has that option. Each stuffed toy in this new My Natural Disney collection is ultra soft, and made with all-natural, unprocessed certified organic cotton. Every doll features wonderfully safe and natural muted colors due to the exclusive use of nontoxic, low eco-impact dyes that contain zero heavy metals.